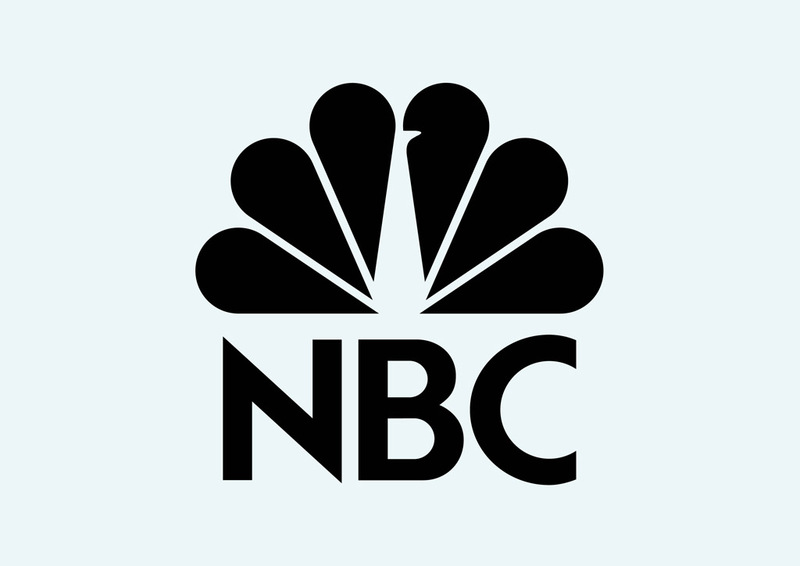 NBC vector logo free for download. The National Broadcasting Company or simply NBC is television network based in NYC. It is also know as the Peacock Network because of peacock graphic used in the logo. The network was founded by the Radio Corporation of America in 1926. Logo is the copyright of the respective owner.